When you are a student, you have to pay for college, accommodation, food and you may want to afford many other things (at least to buy an essay online). Some parents help their children, while the others think that when a teenager enters college, he/she has to earn money by himself/herself. However, all the ambitious students want to be financially free from their families. Therefore, here is a list of seven things you can do to manage your money and earn some cash if needed. The first step in planning your finance is making a budget. Do not make a long term plan, start with the budget for a couple of weeks or months. Consider looking at both income and expenses. In addition, you need to prioritize the things you really need and have to pay urgently for. Cut out the expenses on the unnecessary clothes and dinners in the expensive restaurants. Be critical! Moreover, you can use different apps that can help you to make the budget. Sometimes it may be hard not to spend money on a new mobile phone or earphones if you are a student. However, you have to try to avoid impulse purchases. Remember that when you buy an unnecessary item, you will have to economize on some other things. In addition, before going to the shop, it is recommended to make a list of the things you have to buy in order not to make the purchases of the unwanted products. We advise you to make some savings each week or month. 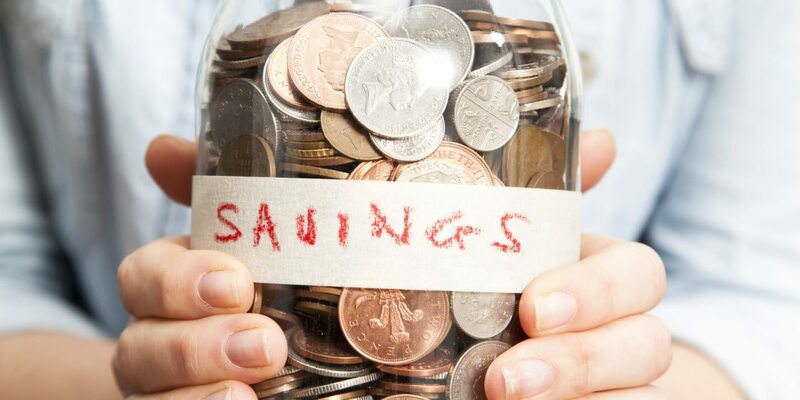 You can open a savings account and spend the saved money if something urgent will happen. Such investments can help you to earn some money and will work for you while being a passive extra income. Search for the part time jobs in the Internet and ask your friends if they know the companies that may want to hire a student. In addition, you can visit the restaurants and shops in your local area and become a waiter or a shop assistant there. Moreover, consider looking at the freelance jobs that are advertised all over the social networks and on different forums. Therefore, you can work not only in the office/restaurant/shop but also from your home! Save money on your education. You can win a scholarship if you have good grades and reputation at your university. Some universities ask their students to write the essays on different topics, then they choose the best author and give him/her the scholarship. The amount of money and rules depend on the university you study at. You can take an educational loan to be more flexible in spending your money. 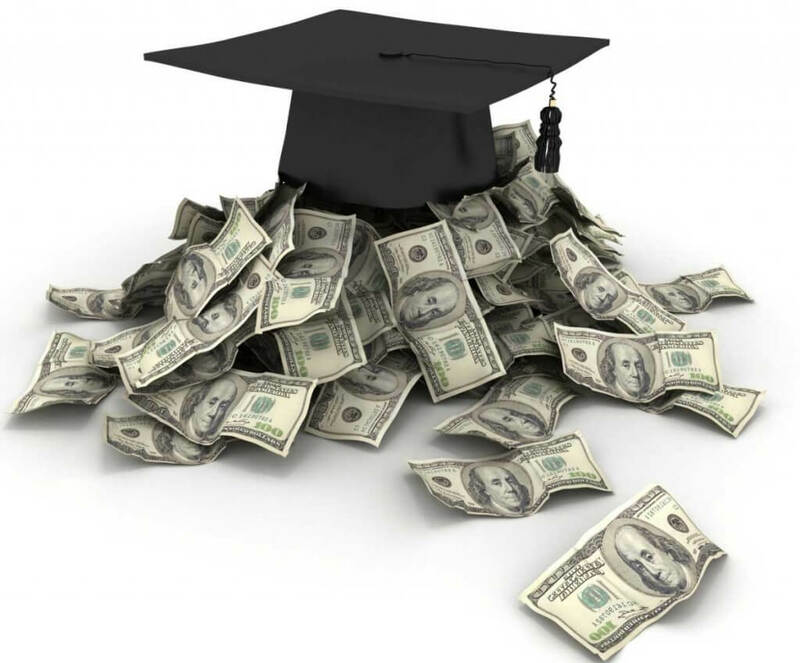 Borrow as much as you can and return the money when you will find a job after graduation. A huge amount of students use this option and enjoy it. However, if you are a student from overseas, you may be refused in taking the loan because they are usually available for those, who were born in the EU countries. A lot of travel agencies, shops, cafes and different companies offer the discounts for students. Utilize the benefits you have while you are a student and do not to take your ID card whenever and wherever you go. All in all, being financially free is not as hard as it may seem to be. Use the 7 tips above to save some money and make your student life fun without any thoughts about money all the time through. Good luck! Robert Everett is a freelance writer currently based in Chicago. Solving students career and university problems. Having interest in marketing and business. If I were a student again, I’d try to look for a scholarship grant or side hustle because as a student, I think I’d have more opportunities of getting a good job as most people would try to help a student pursuing his dreams.